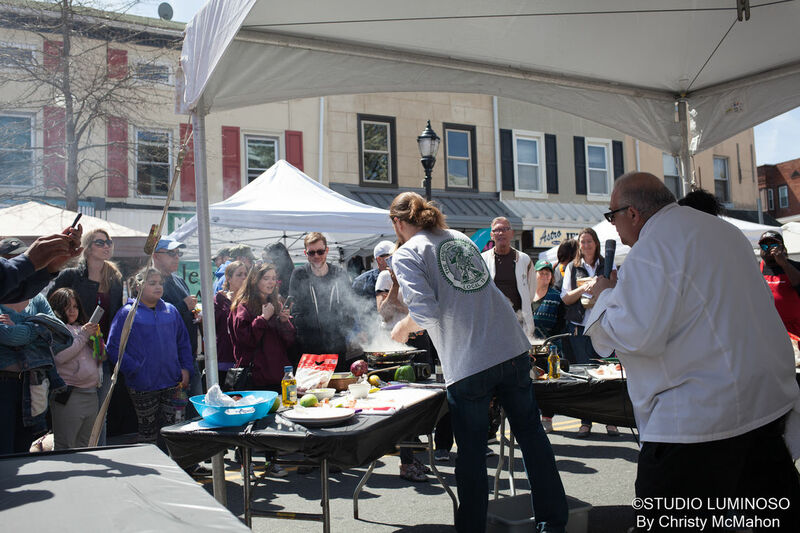 Save the date and don't miss the selection of events coming to Roxborough in 2019! 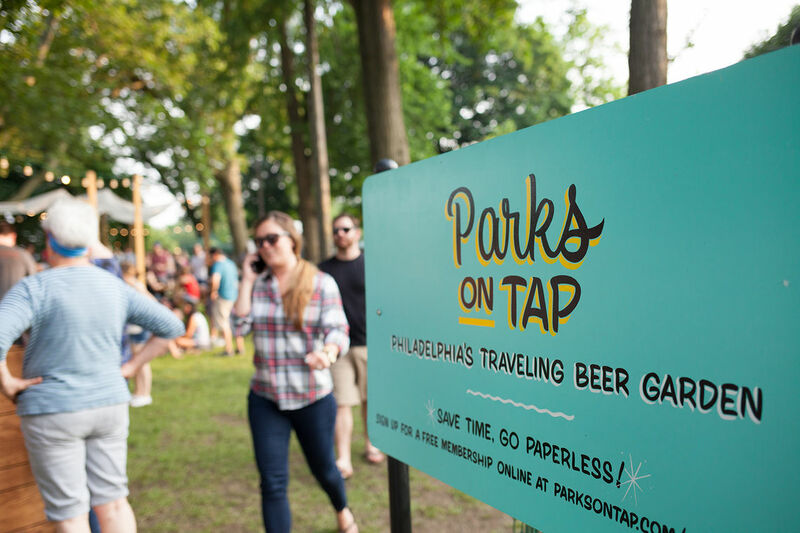 Some of Philadelphia’s most famous and longstanding events take place right here in Roxborough. 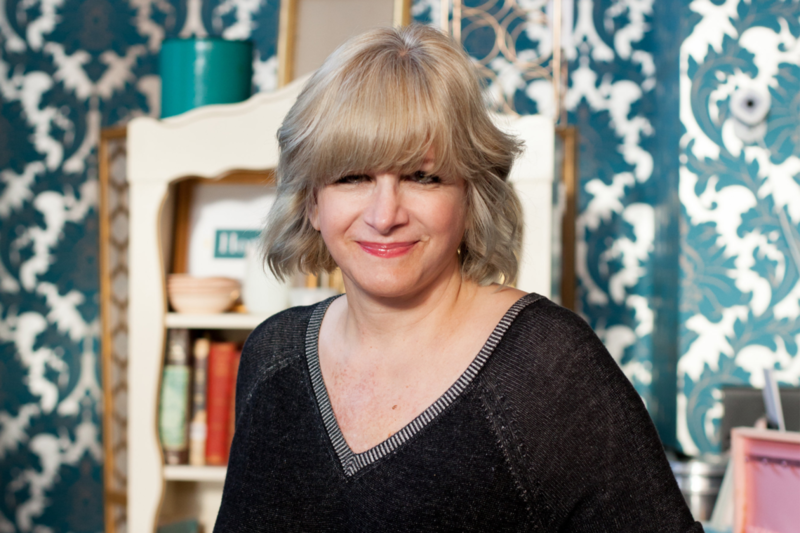 We have the best selection of events taking place in our small town as your guide to planning out the calendar year. 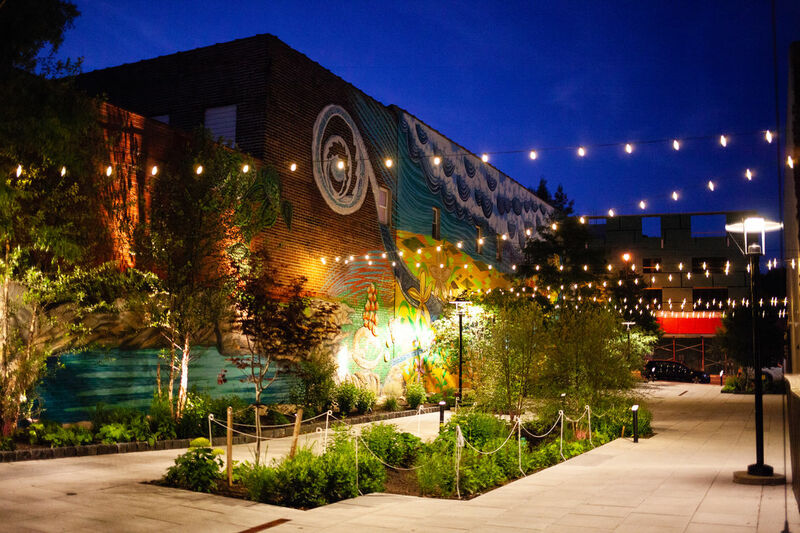 Experience how art enters our everyday lives through one of Philadelphia's latest art festivals, highlighting culinary, performing, and visual arts! 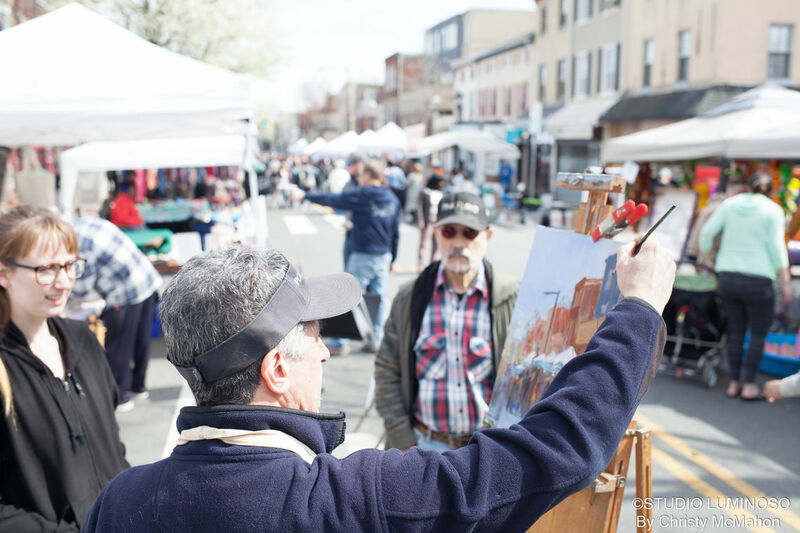 A live landscape painting during the 2018 Art Is Life street festival. 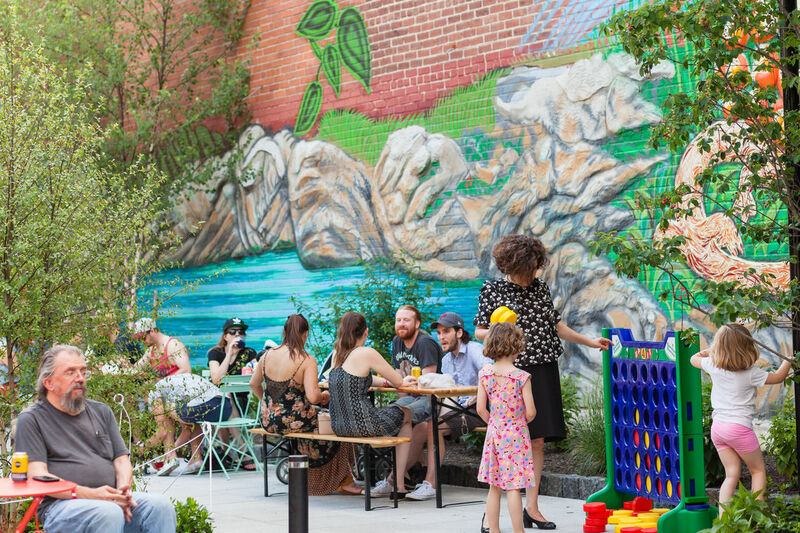 Located in the heart of Roxborough, the Roxborough Pocket Park will feature fun seasonal events throughout the spring and summer. 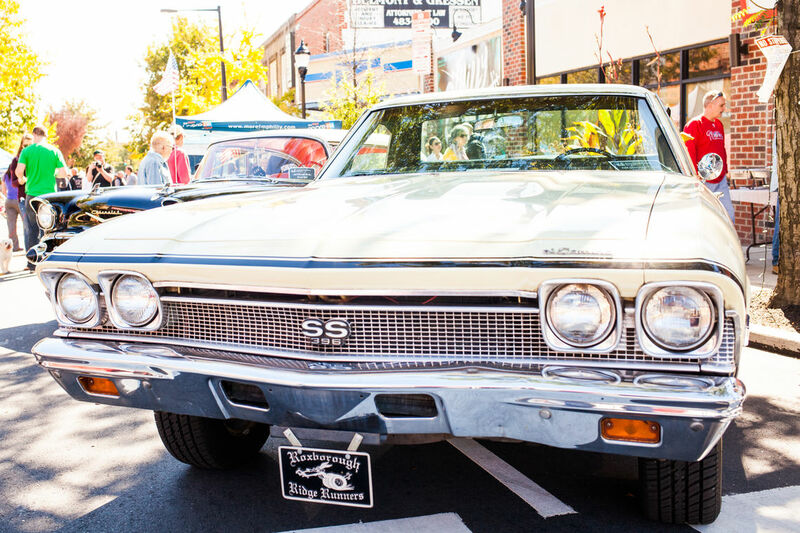 Catch a glimpse of favorite antiques, hot rods, vintage and modern muscle cars presented by the Roxborough Ridge Runners Car Club. 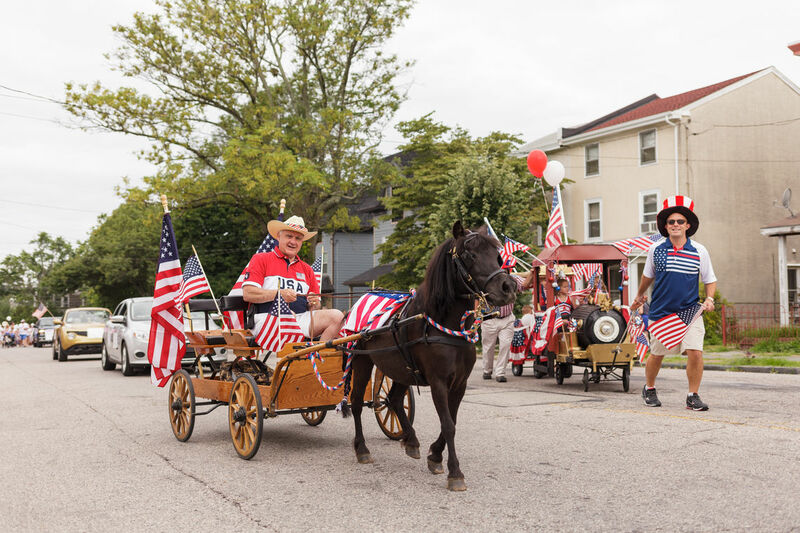 Located on Lyceum Avenue in Roxborough, celebrate this famed and historic Independence Day Parade in our small town. 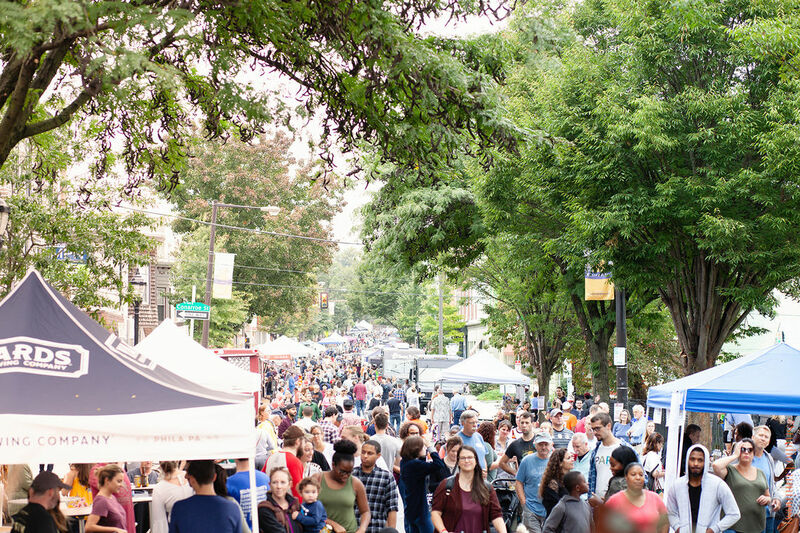 The steep hills of Roxborough come alive with the sound of music and our local brew of Oktoberfest during the Roxtoberfest celebration on Ridge Avenue! 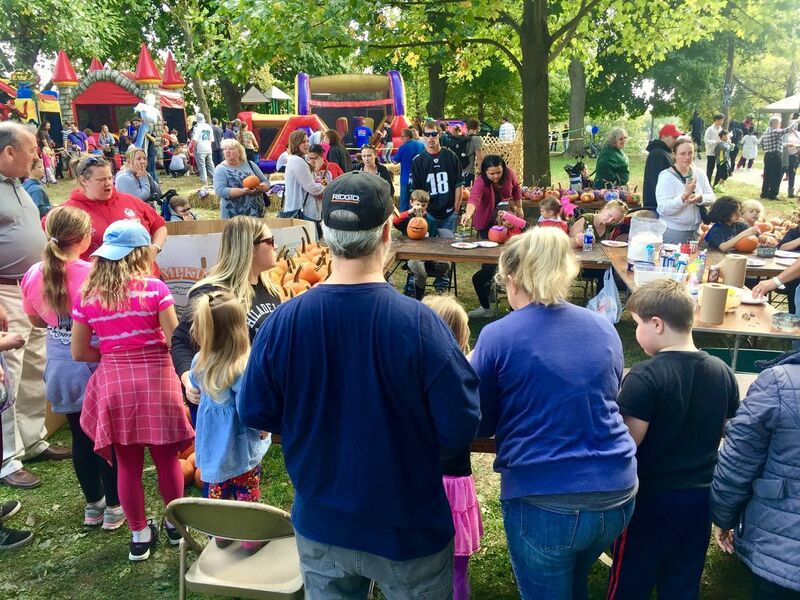 Bring the family for an action-packed day that includes kids games and rides, scarecrow making, pumpkin painting, live music, great food, and a crafter's area! 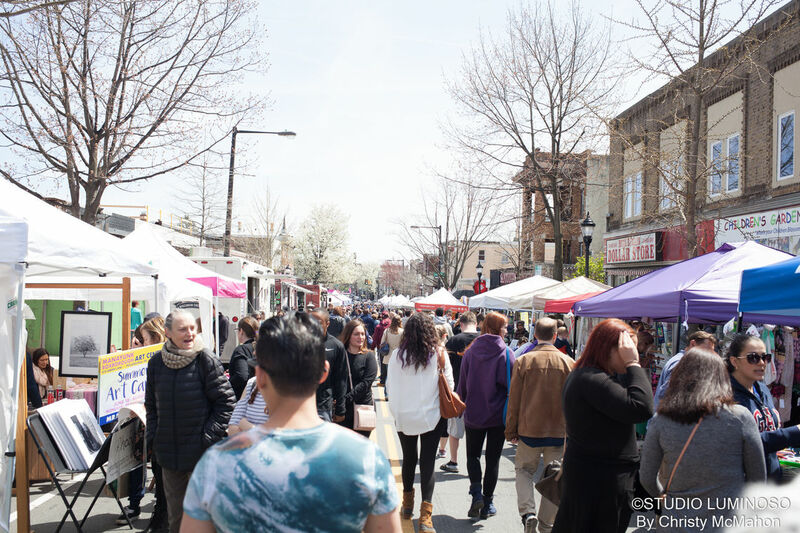 Start your holiday shopping off right by shopping small and local on Small Business Saturday in Roxborough. 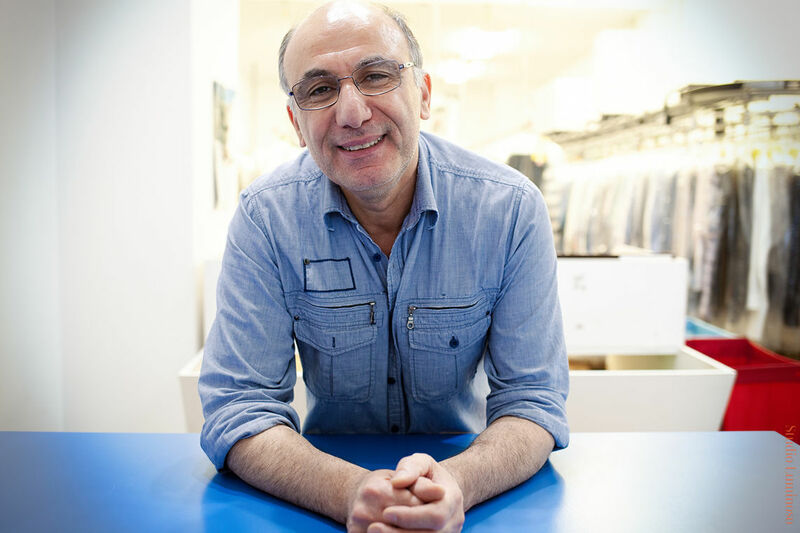 Small Business Saturday celebrates small local businesses and the people behind them that make our community great. Santa and Friends are planning a trip to Roxborough this year! 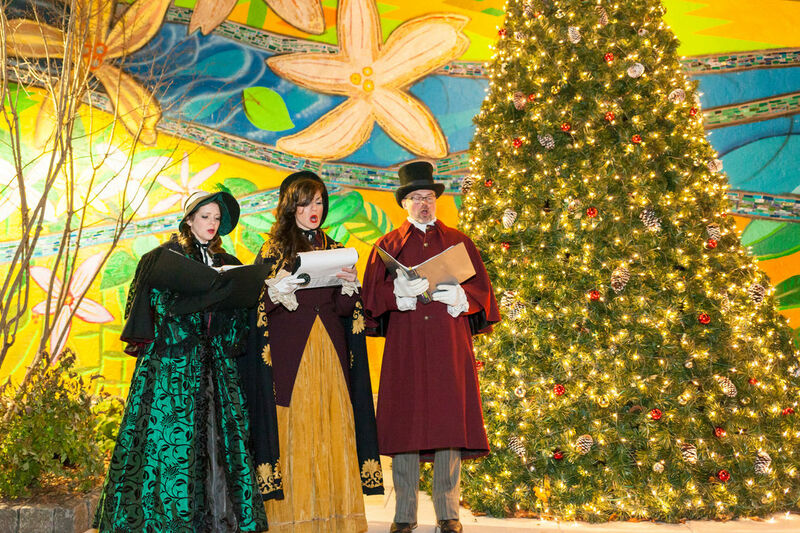 Join them as they spread their wintry magic and cheer on the Ridge and at the Roxborough Pocket Park during the month of December.